Creating and building a solid foundation is essential for any constructor. For this, you need the best equipment and the best team to come hand in hand with your ideas. Out clients are very valuable to us and this is why we are offering only the best plant hire services on the market, we want our work to be strong, enduring and qualitative. At M. Teevan Hire you will find a wide range of plant hire tools, like Vibrating Rollers, Garden Rollers to help you in your projects. 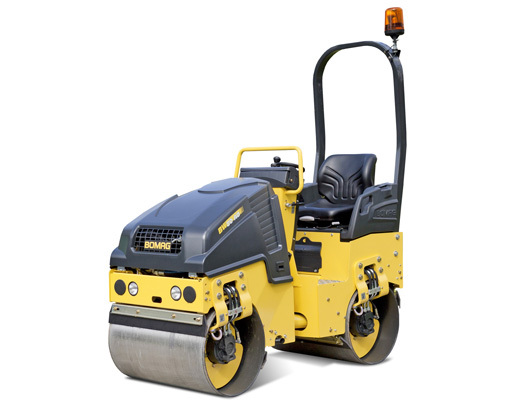 For example, a garden roller is a compactor type engineering vehicle used to compact soil, gravel, concrete, or asphalt in the construction of roads and foundations. With over 30 years of experience, we know what you need in a building process, the buying a roller might be expensive and that’s why we are coming with a safe solution for you. The rental option is our best feature because now you can hair rollers whenever you in need. Finish the work in time and enjoy the benefits of having a successful team around. Hard work, great tools and a well-planned strategy are the keywords for a successful business and M. Teevan Hire is one of well-known names when it comes to providing rollers on rent in London.